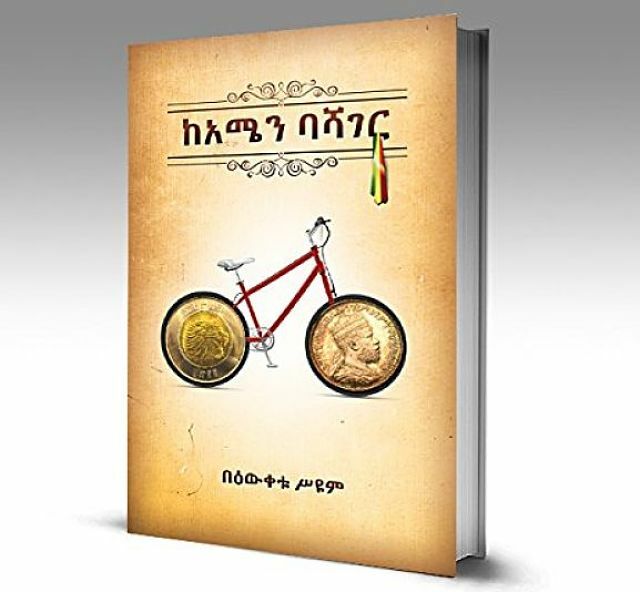 New York (TADIAS) — Ethiopian poet Bewketu Seyoum, author of the new Amharic book KeAmen Bashager will hold a book-talk this weekend at Bunna Cafe in Brooklyn. The event, which is scheduled for Sunday, March 13th, is hosted by the Ethiopian Community Mutual Assistance Association (ECMAA) in New York City: “Join us for early dinner and drinks, and listen and talk with Bewketu,” Bunna Cafe announced. “Presentation begins at 4:30 and will be made in Amharic.